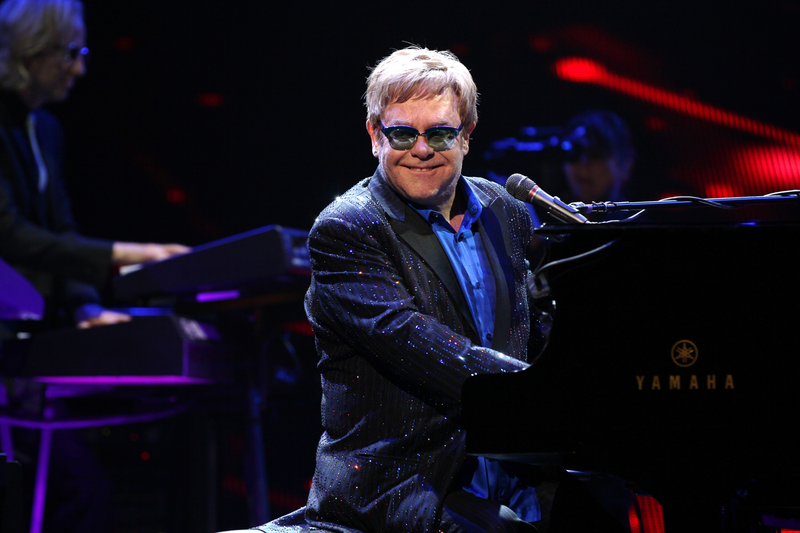 HE sings, plays piano, and is the spitting image of a young Elton John. 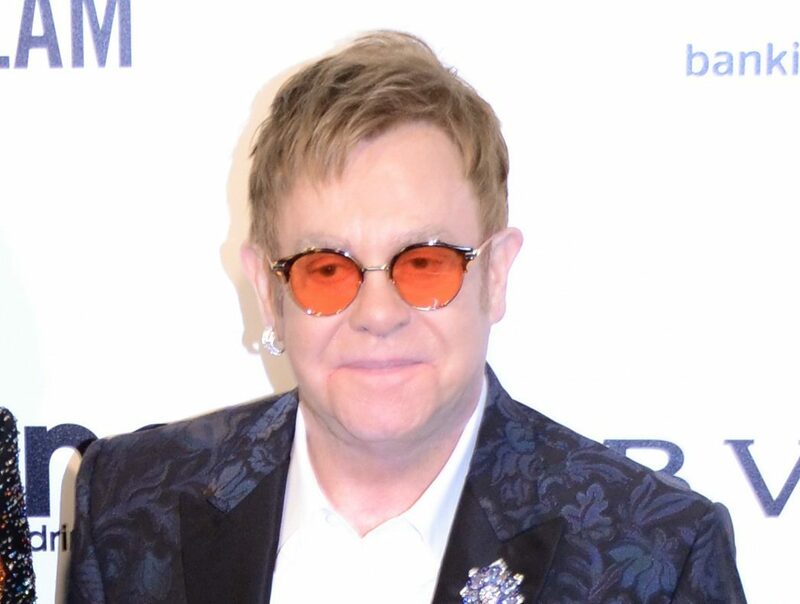 SIR Rod Stewart has accused fellow musical superstar Sir Elton John of using retirement as a ploy to make money. 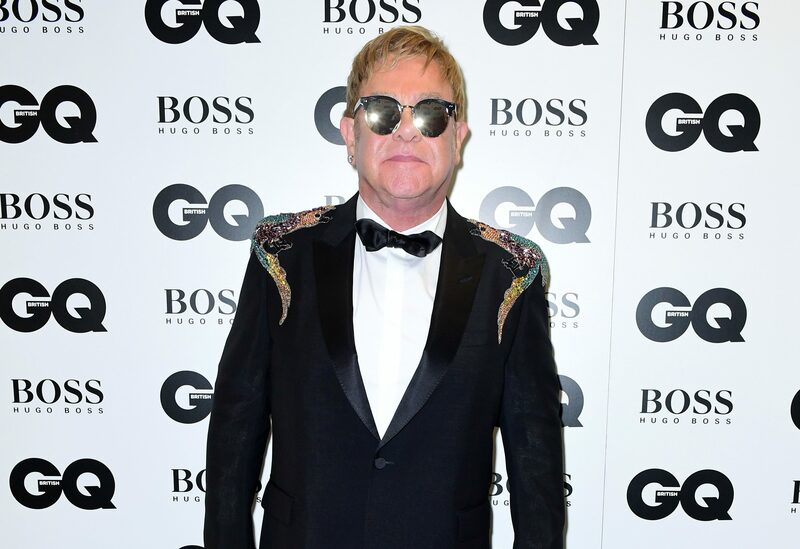 AIRDRIE FC may not be challenging Barcelona or Real Madrid on the park anytime soon, but when it comes to celebrity supporters they’re in a league of their own. 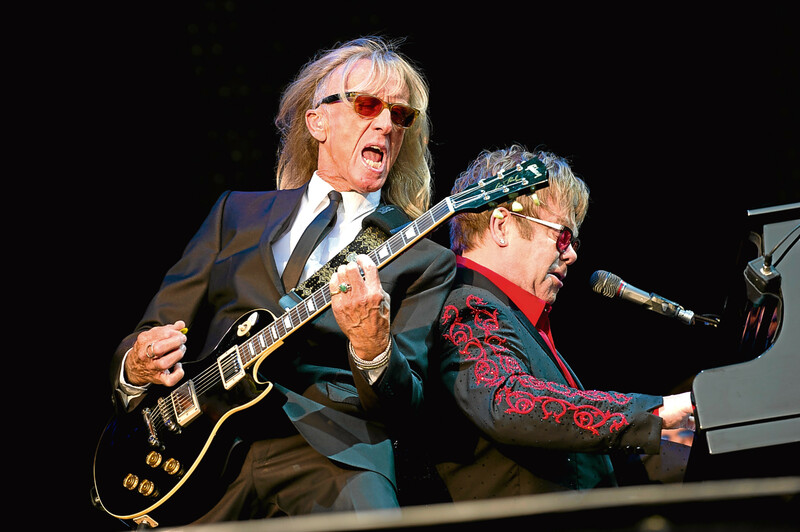 BACK in the day, Davey Johnstone’s get-togethers with big pal Billy Connolly were a boozy affair. 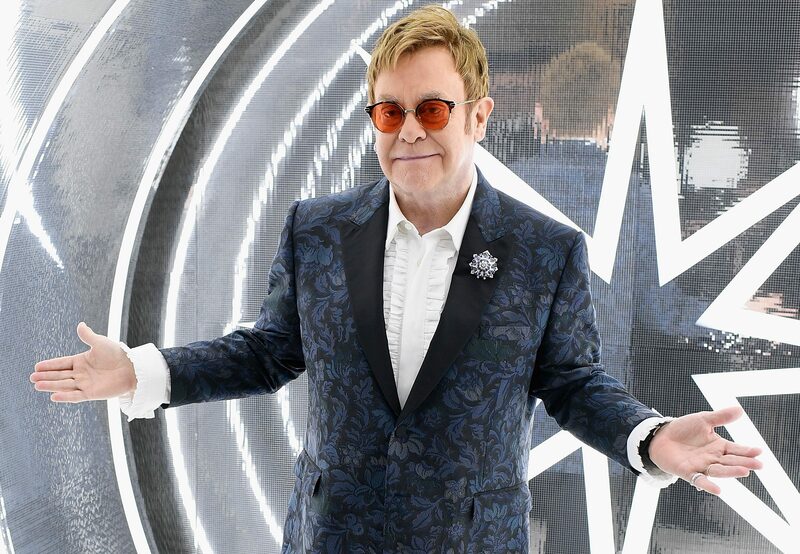 COMPARED to 2016, this year hasn’t been as dramatic when it comes to shocking celebrity news. 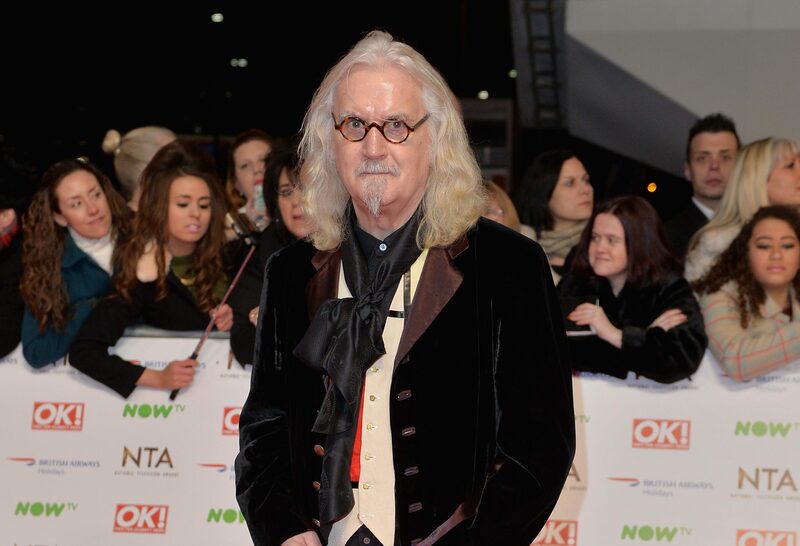 BILLY Connolly has said a little bit of humour does the world a lot of good as he looks back over his life in a new documentary. 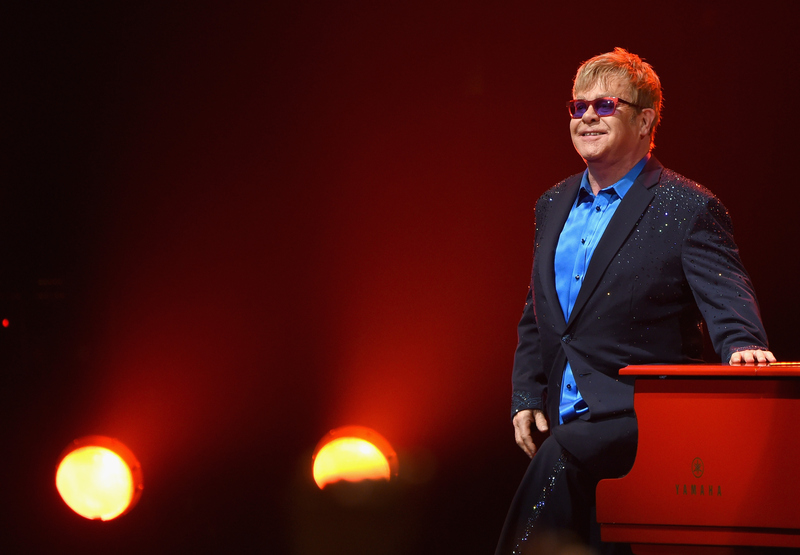 SIR Elton John turned 70 on Saturday. 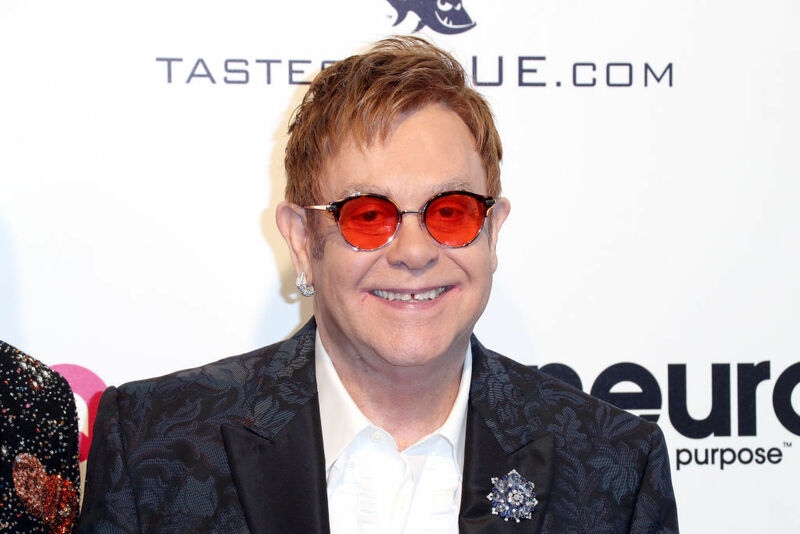 SIR ELTON JOHN will invite fans to delve into his self-professed “crazy life” with the release of a new autobiography. 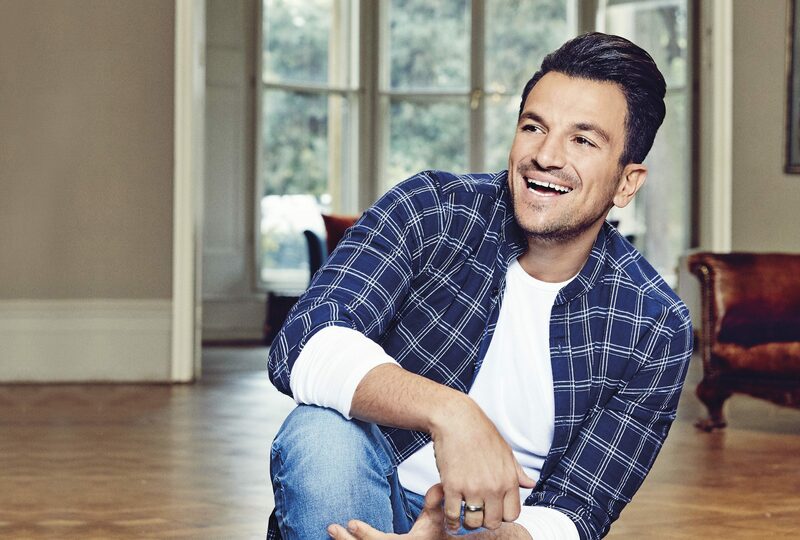 IT’S hard to pigeon-hole Peter Andre. 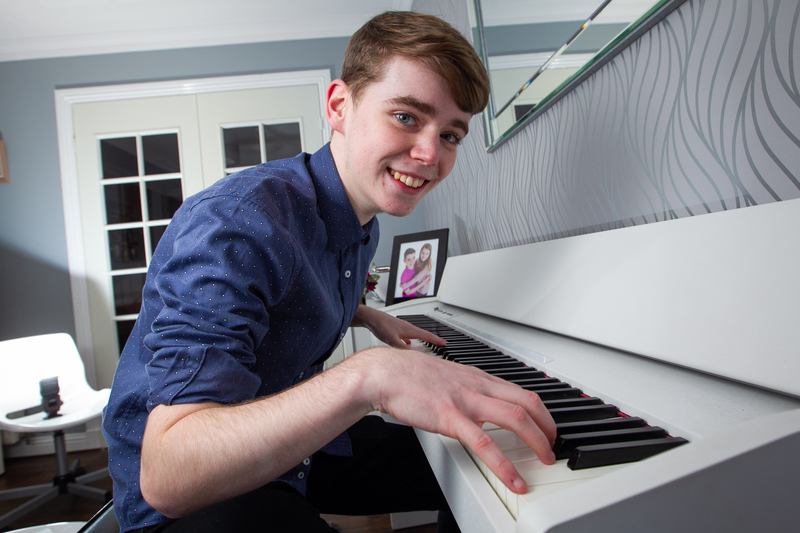 He’s a pop star, he’s had his own hit ITV show, he was a standout on last year’s Strictly – and of course his I’m A Celebrity time led to him meeting and then marrying Katie Price. 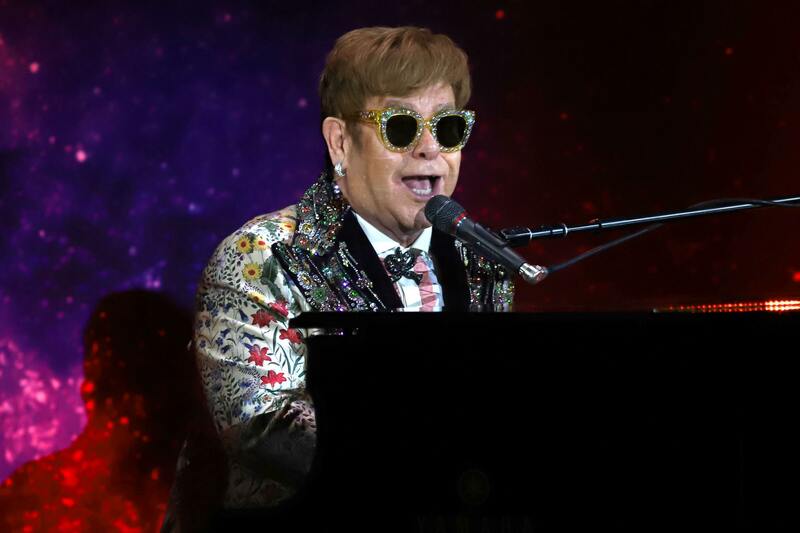 FOR all the razzamatazz and flamboyant outfits, Elton John has remained a huge star because his songs are very, very good.